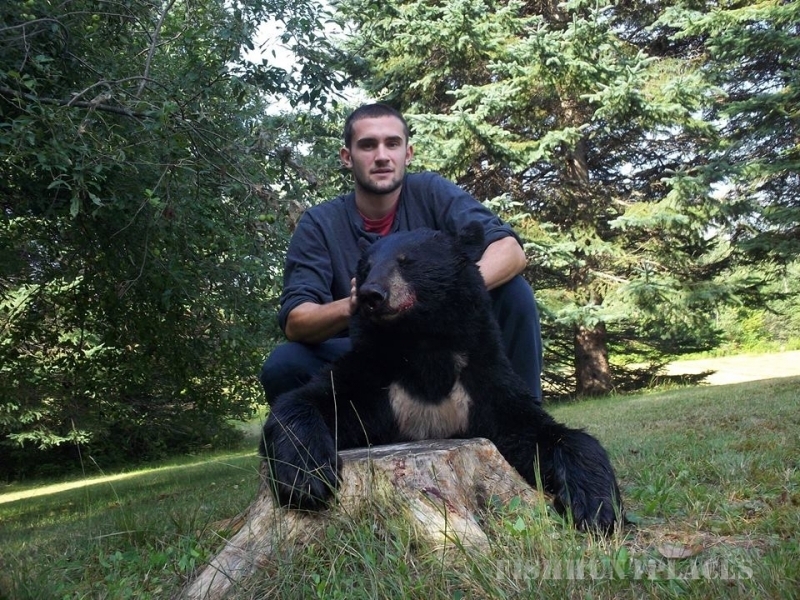 Welcome to Katahdin's Shadow Guide Service. 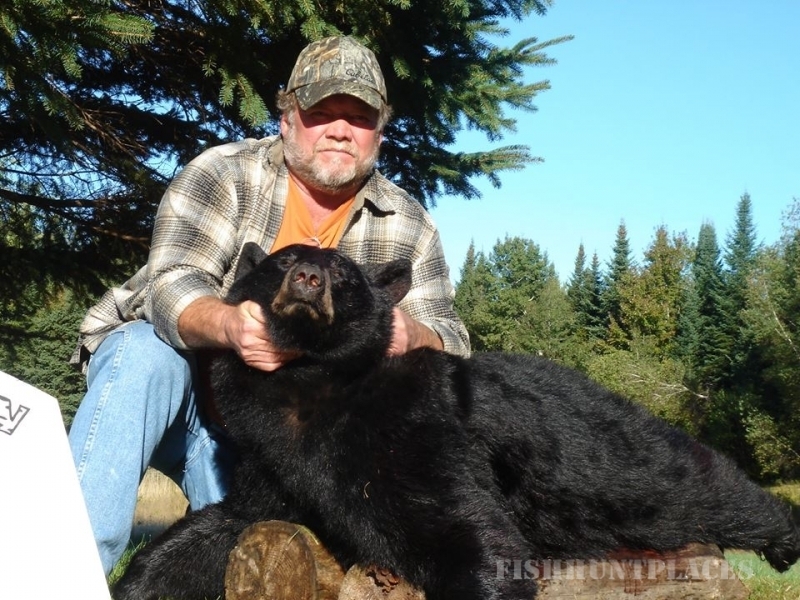 We truly are the State of Maine's premier guide service specializing in Black Bear, Moose, Turkey and Whitetail Deer hunts. 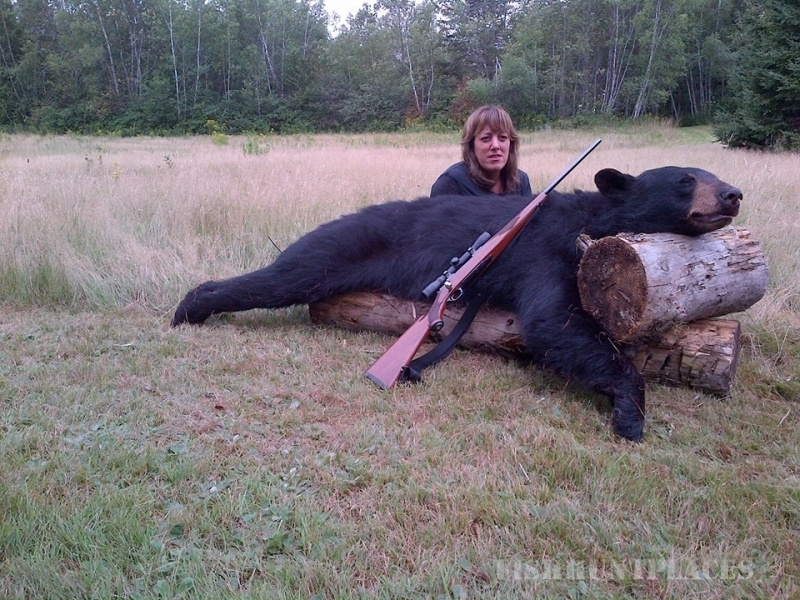 Please select a link above to view more information and start the hunt of your life. 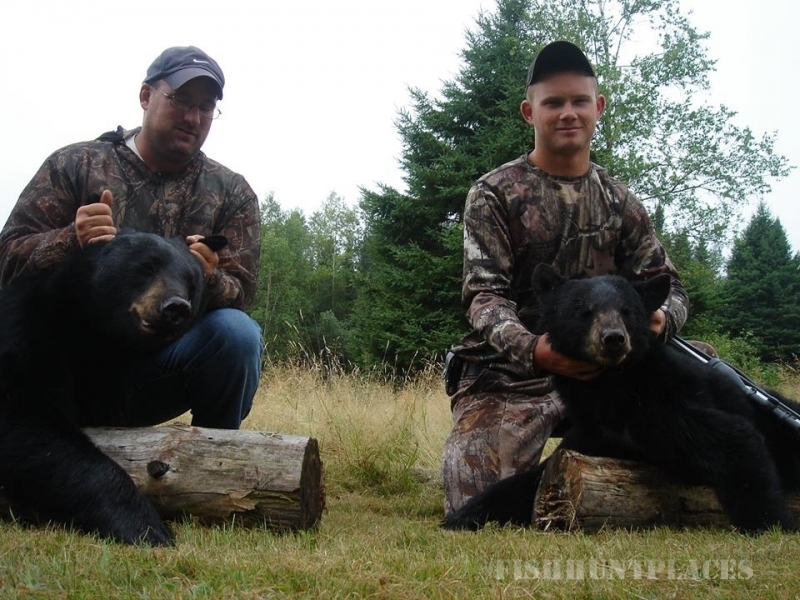 We have exclusive rights to several hunting areas around the state of Maine. 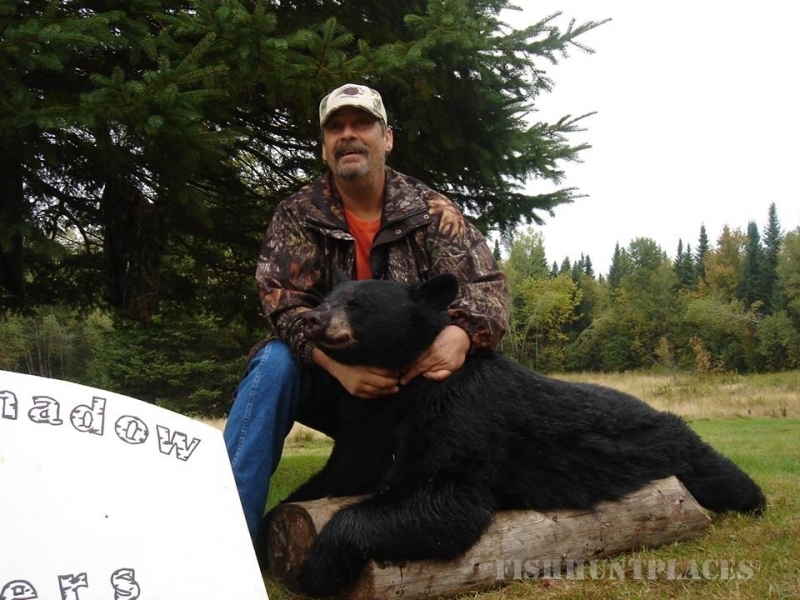 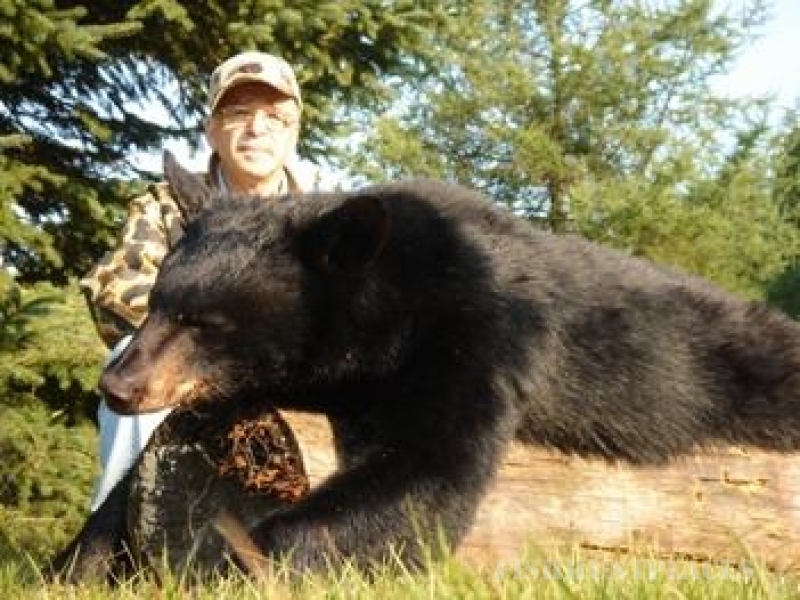 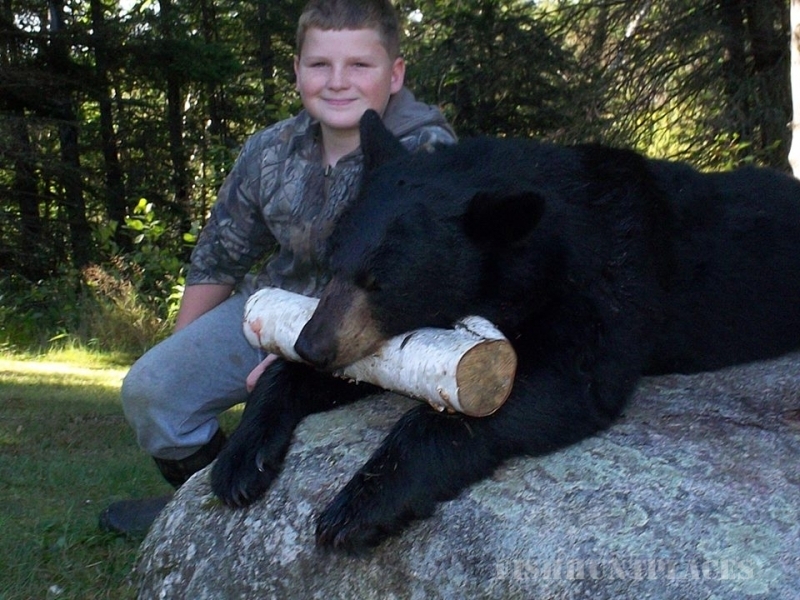 Our Bear hunting is based out of the Famous Haynesville Woods, in Aroostook County Maine. 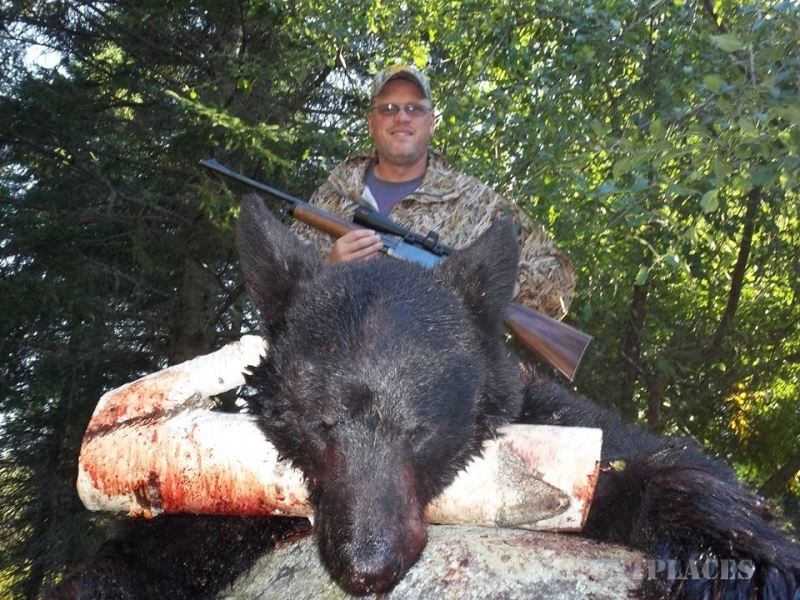 If you are one of the lucky ones to obtain a Moose Permit, be sure to make reservations early. 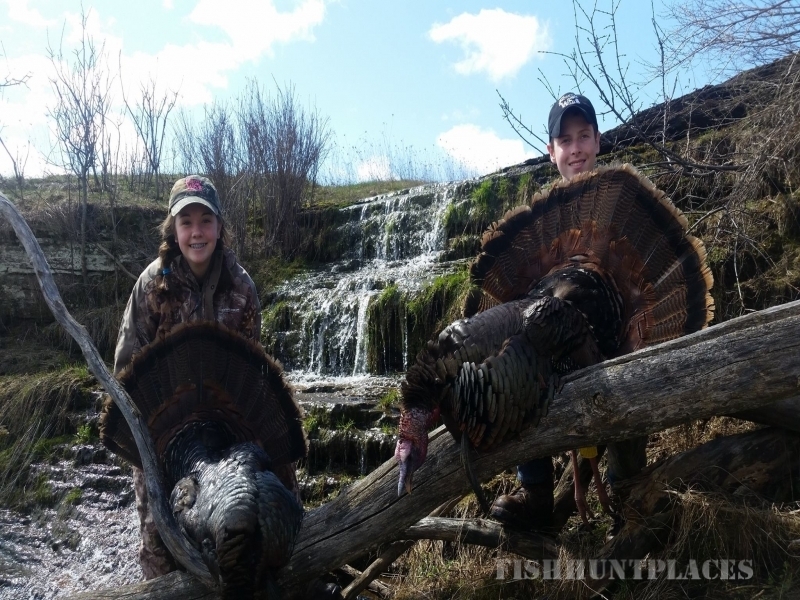 Once a reservation is made, we start scouting your hunting zone to ensure we can get you the moose of your dreams.